I'm confused. 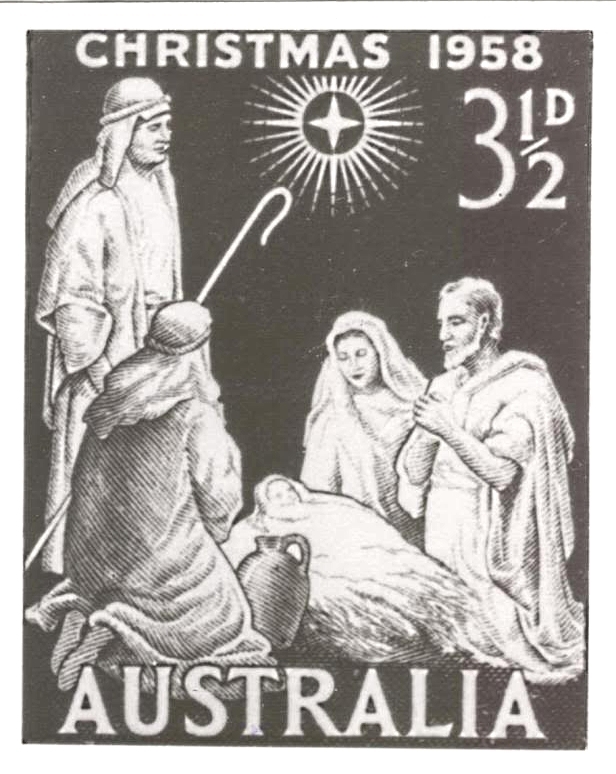 Did Baby Jesus come to Australia in 1958? You're going to have to check the Book of Mormon on that one, bro.